From every flower petal in place to every signature drink poured to perfection, your Big Day deserves big attention. When you have a wedding at The Westin Copley Place, you get more than just a hot city spot to host your vows. There are several surprises in store. As the perfect place for gatherings as intimate as 50 guests and as grand as 400, The Westin Copley Place is a complete one-stop shop for food, cake, décor, lighting, and accommodations for your wedding. Here are the top five reasons you’re certain to fall in love with this Boston hotel. All-inclusive Packages: The Westin Copley Place’s all-inclusive packages ensure that every moment is exactly how you want it. Building from the ground up, you and your Wedding Specialist will go through the steps to create the perfect wedding together. Your celebration’s décor is high-end style, with luxury linens and Chiavari chairs, as well as several linen color options to fit your theme perfectly. You’ll work with the chef to create a highly customized three-or four-course dinner, complete with creative selections such as their popular New England menu of filet and lobster. You and your guests will enjoy cocktail hour hors d’ oeuvres, a five-hour open bar, a complimentary champagne toast, your own signature cocktail, and more. The evening ends with slices of a wedding cake designed by Best of Boston winners Icing on the Cake or Konditor Meister, and a stay in your own complimentary bridal suite complete with sweeping river views as high as 36 floors up. Central location in the heart of Back Bay: Consider this the perfect way to add your Boston wedding to the pages of the city’s rich history. You’ll be taking your vows just steps away from the Boston Common, Public Garden, the historic Boston Public Library and Old South Church. What better way to show your guests the best of you city than to host them right in the heart of the Back Bay? Bonus: there are countless nearby scenic locations for pre- and post-celebration wedding photos. Let Westin Pay for Your Honeymoon: Choosing The Westin Copley Place as your wedding destination means you’ll receive bonus Starpoints on food, beverages, room rental, and guest room stays. Translation – every dollar spent earns you credit that can be used immediately towards your honeymoon nights, up to 100,000 Starpoints. 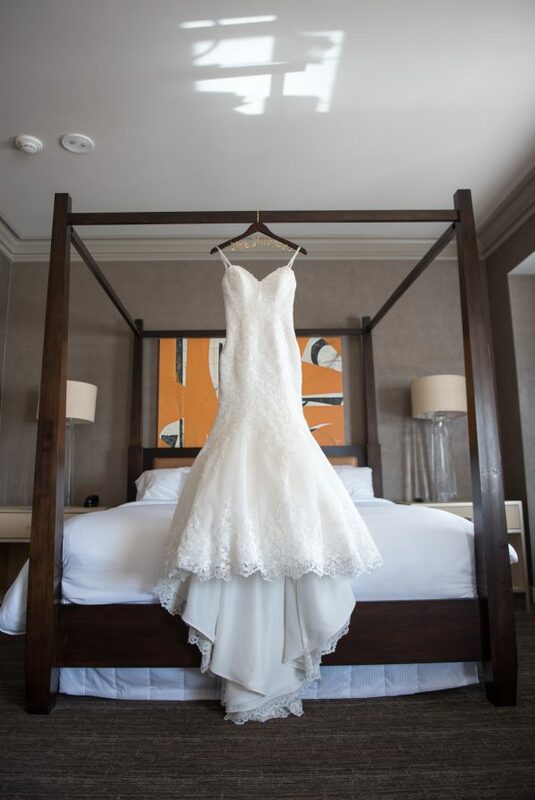 Begin your wedded bliss with your included wedding night stay at The Westin Copley Place, then let the future travel plans begin to any of the destinations on an extensive list of eligible locations to celebrate the beginning of your life together. Spectacular city views overlooking Copley Square: Imagine dining, dancing and celebrating with a backdrop of Boston’s amazing skyline views. 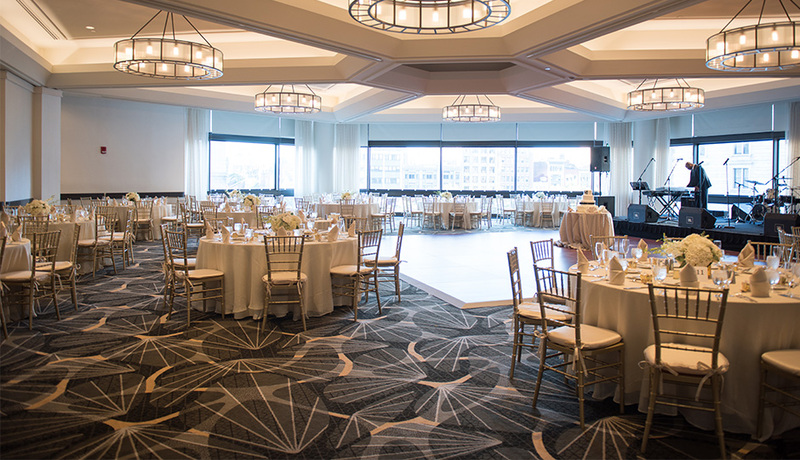 When you host your wedding at The Westin Copley Place, the floor to ceiling windows offer stunning views of Copley Square and the Boston Public Library. You might say this location will put the world at your feet while your heart soars. 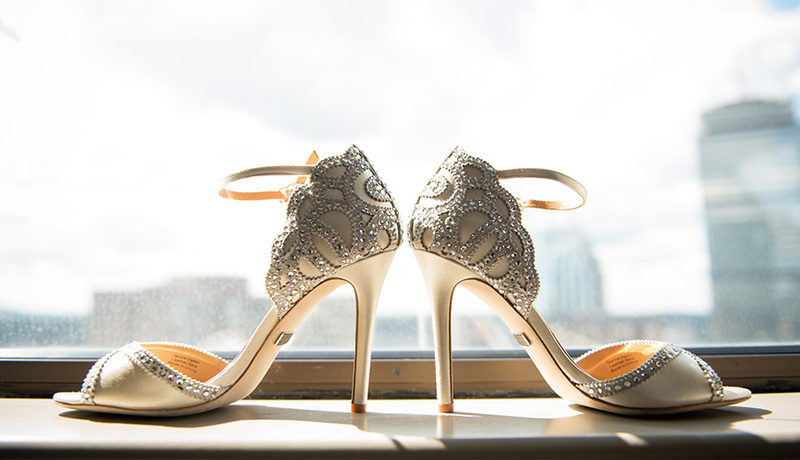 Dedicated wedding specialist: At The Westin Copley Place, couples have an expert by their side every step of the way, from first pre-wedding decisions to the last pop of champagne on the day of. Your dedicated Wedding Specialist will work with you to choose the ideal setting and customize your wedding for a magical day. They have years of experience and access to several preferred vendors, so you have an insider into the world of weddings right beside you. 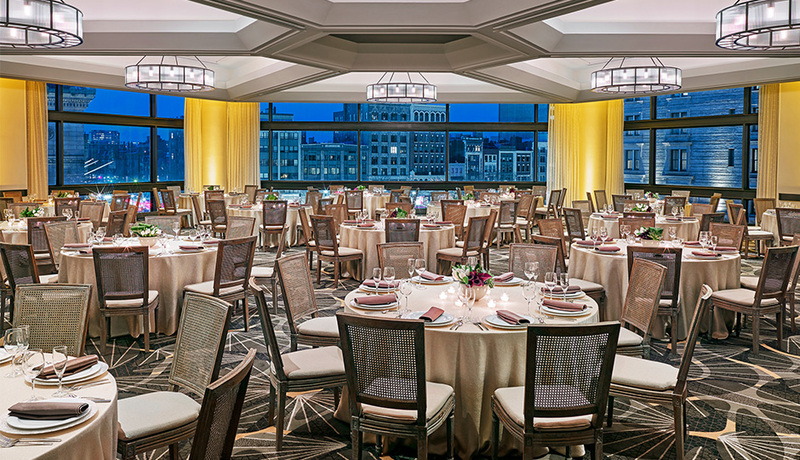 The gorgeous event space at The Westin Copley Place is a blank canvas, waiting for you to fill it with your wonderful celebration. For more information about hosting your wedding at Westin Copley Place, please visit westincopleyplaceboston.com/boston-wedding-venue. The hotel is also hosting an exclusive Weddings event on Wednesday, March 15th from 6:00-8:00 pm in the Staffordshire Ballroom. Enjoy cocktails and hors d’oeuvres while meeting with a team of wedding experts. This event is free to attend. For questions and to register, please RSVP to Gabriel.Campos@westin.com.